On this episode of DTB’s “Bus Invaders”, we take you inside the touring vehicle of the hard rock band, Kaleido, while on Warped Tour 2018. On this episode of DTB’s “Tour Tips (Top 5)”, the rock band, Kaleido, recommends their tips for being on tour. Kaleido is best known for their songs “Jane” and “Open Your Eyes”. On this episode of DTB’s “Crazy Tour Stories”, the rock band, Kaleido, shares crazy moments from touring. Kaleido is best known for their songs “Jane” and “Open Your Eyes”. On this episode of DTB’s “Gear Masters”, Ronnie Rosolino and Zach Bolling, from the rock band, Kaleido, show off the gear that they use onstage. Kaleido is best known for their songs “Jane” and “Open Your Eyes”. On this episode of DTB’s “Dream Tour”, the rock band, Kaleido, discusses their ultimate tour lineup. Kaleido is best known for their songs “Jane” and “Open Your Eyes”. 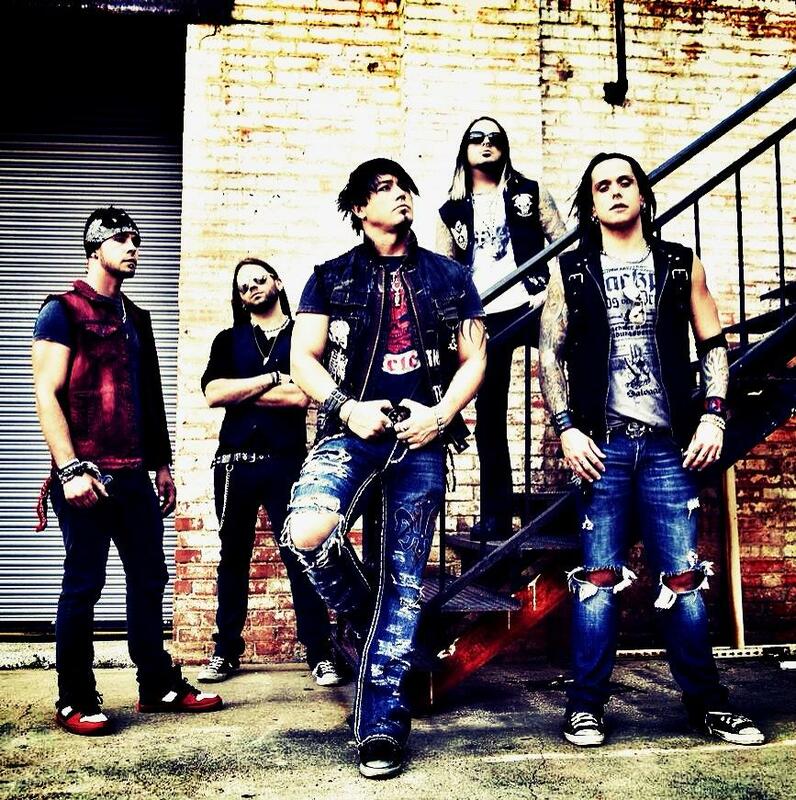 On this episode of DTB’s “Preshow Rituals”, the rock band, Kaleido, talks about what they do before taking the stage. Kaleido is best known for their songs “Jane” and “Open Your Eyes”. On this episode of DTB’s “Tour Pranks”, the rock band, Kaleido, reveals the pranks they’ve pulled on tour. Kaleido is best known for their songs “Jane” and “Open Your Eyes”. 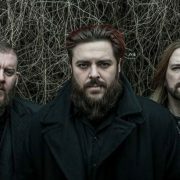 The rock band, Seether has announced an extensive U.S. tour, for April through August. This tour is in support of the band’s upcoming album, Poison the Parish.